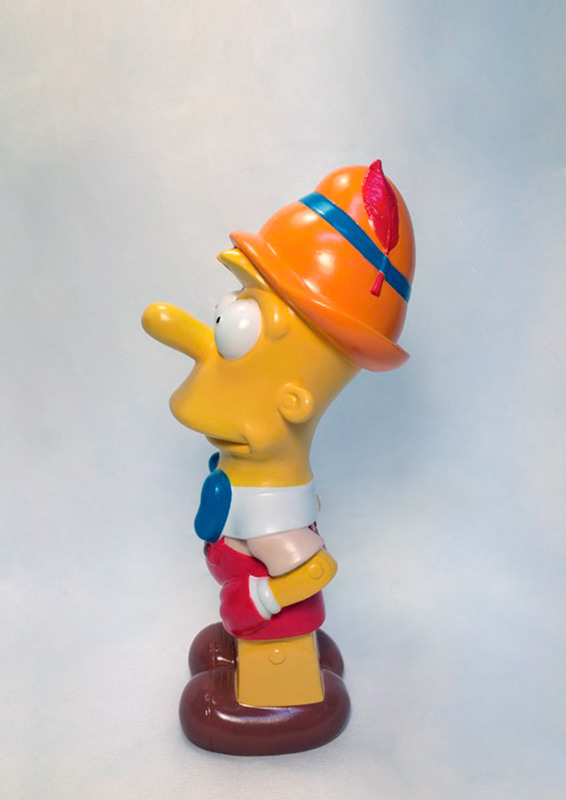 More a liar and a scoundrel than ever. 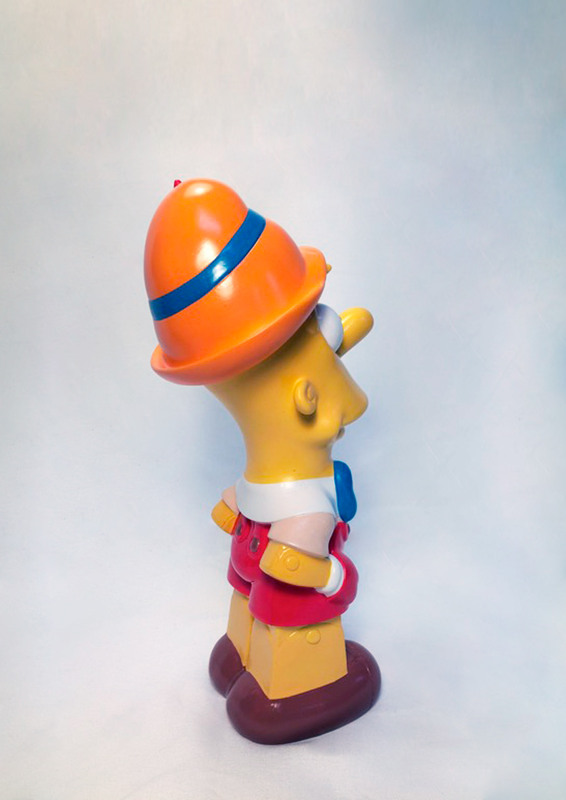 Polyurethane resin, acrylic paint and glossy varnish. 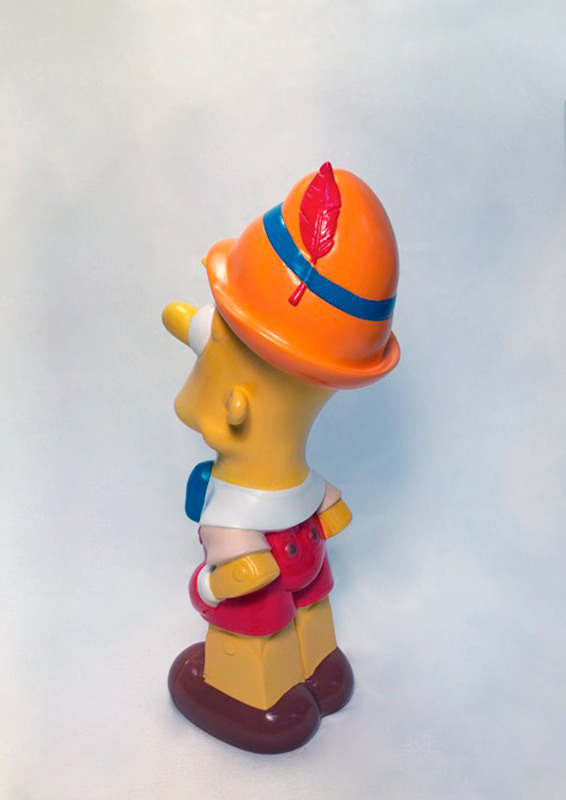 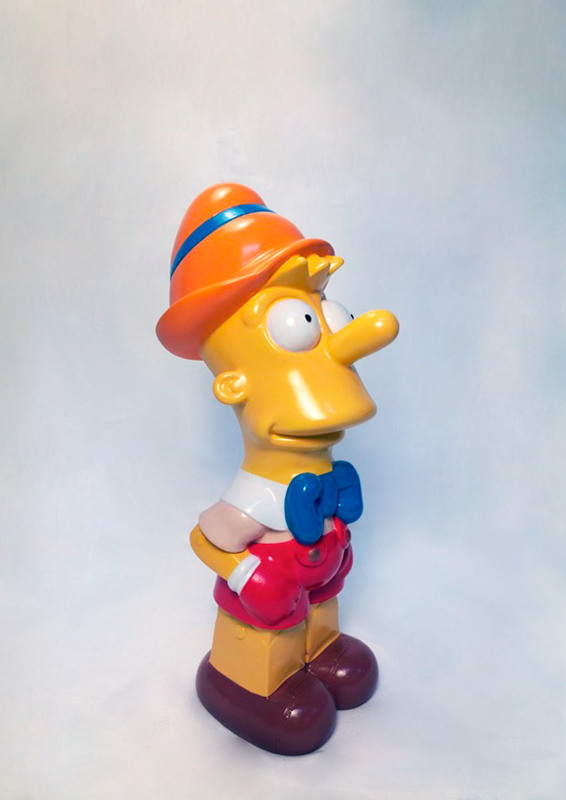 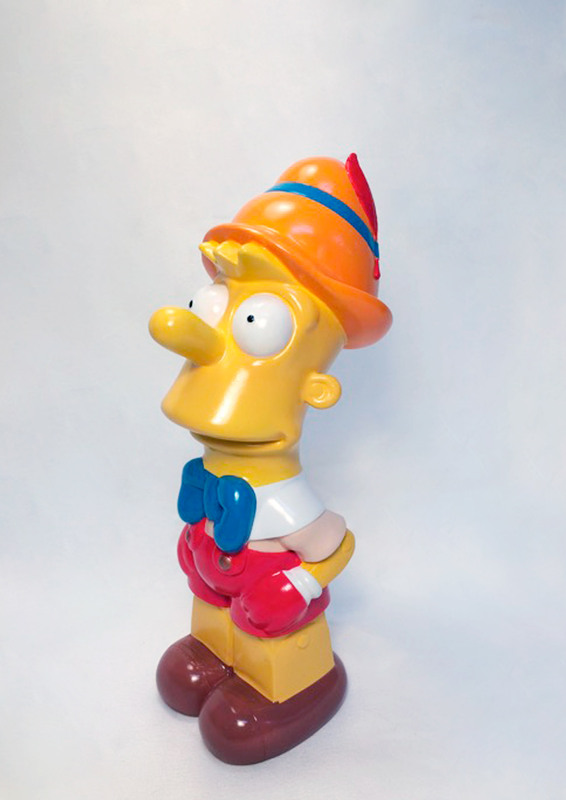 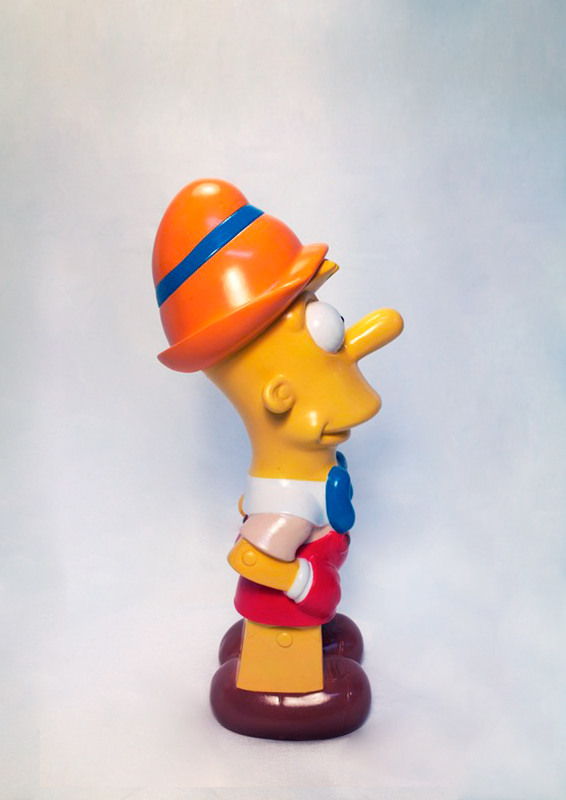 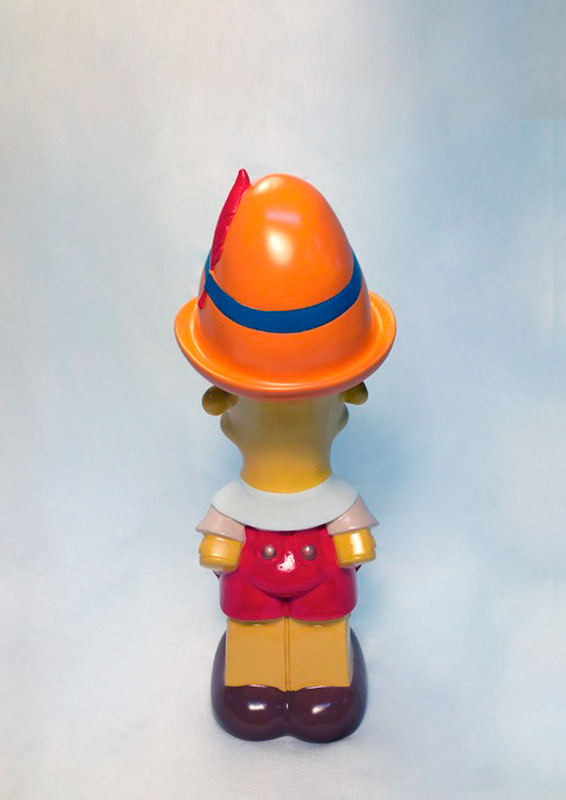 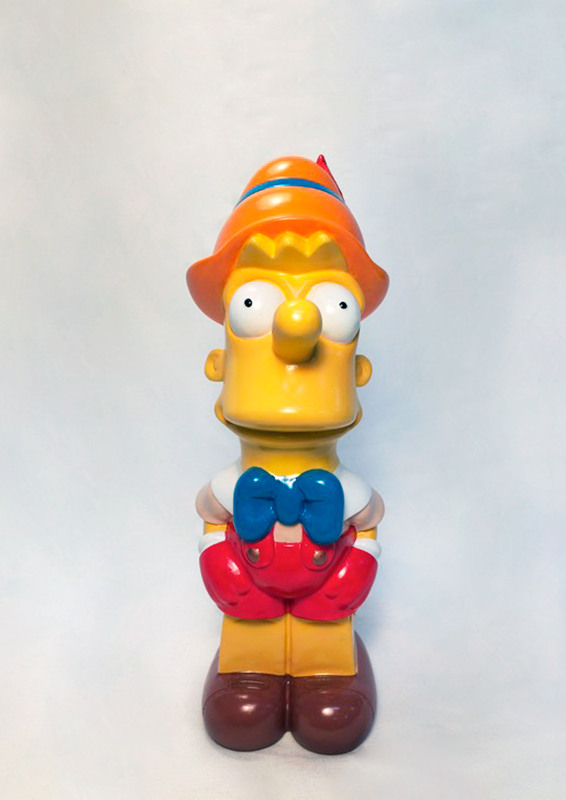 Based on Bart Simpson, character created by Mat Groening in 1985 and Disney´s Pinocchio.